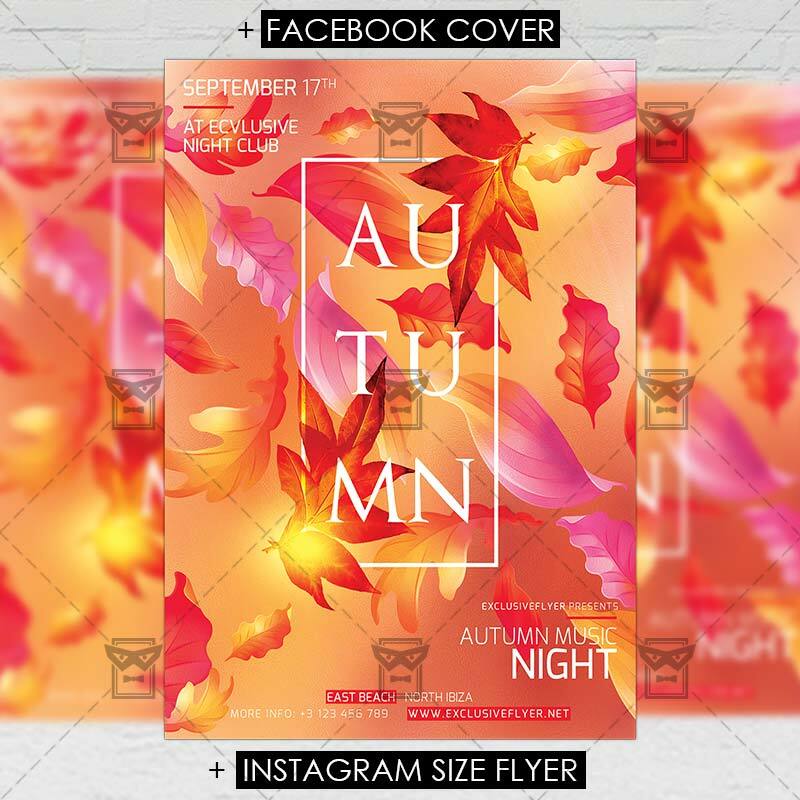 The Autumn Night Out is the exclusive Photoshop PSD flyer template designed by ExclusiveFlyer to promote your Autumn Night Out. 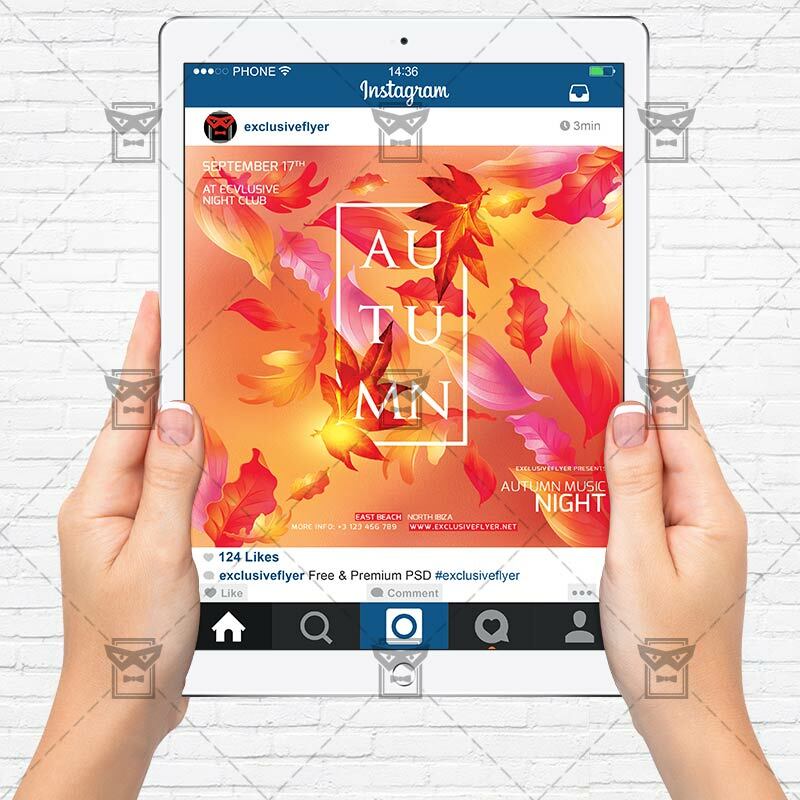 This is a modern, stylish flyer and just be used for Autumn Festival, Fall Festival, Autumn Night etc. SKU: 0.1585. 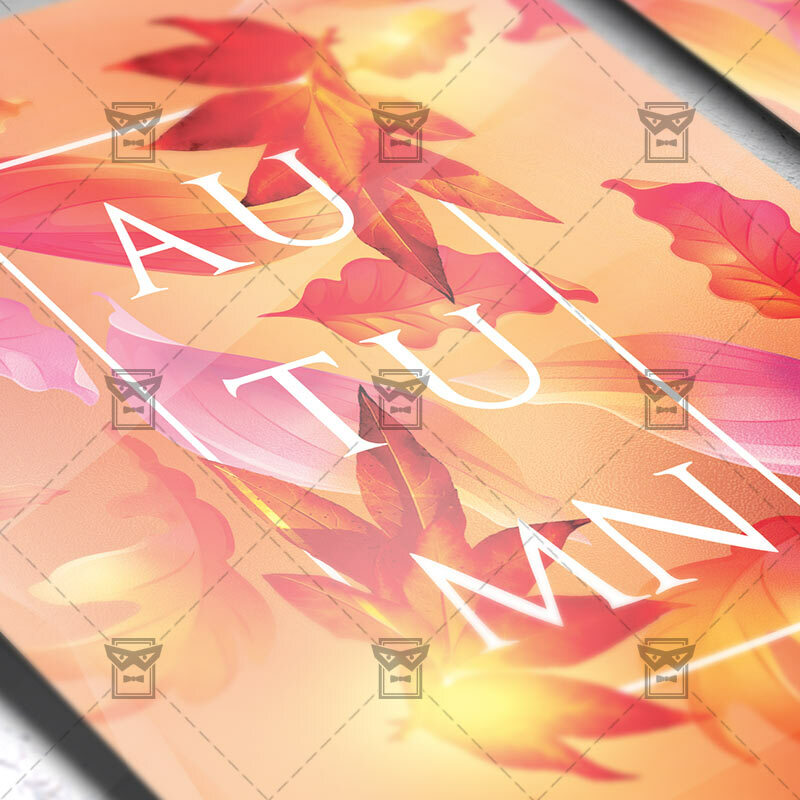 Categories: Autumn Flyers, Seasonal Flyers. 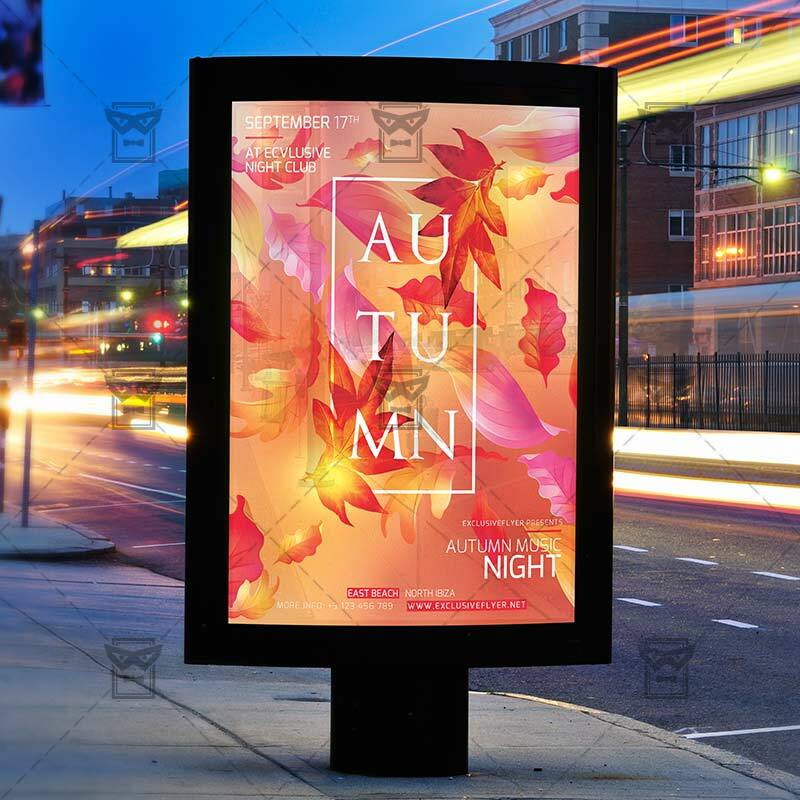 Tags: autumn, autumn night out, autumn party, autumn sale, Fall Festival, leaf. 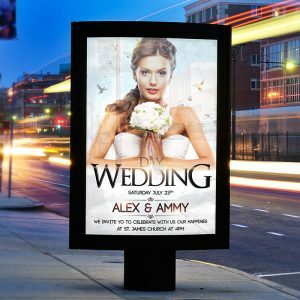 The Wedding Day is the exclusive Photoshop PSD flyer template designed by ExclusiveFlyer to promote your Wedding Day. This is a modern, stylish flyer and just be used for a Wedding Party or Hen-party etc. 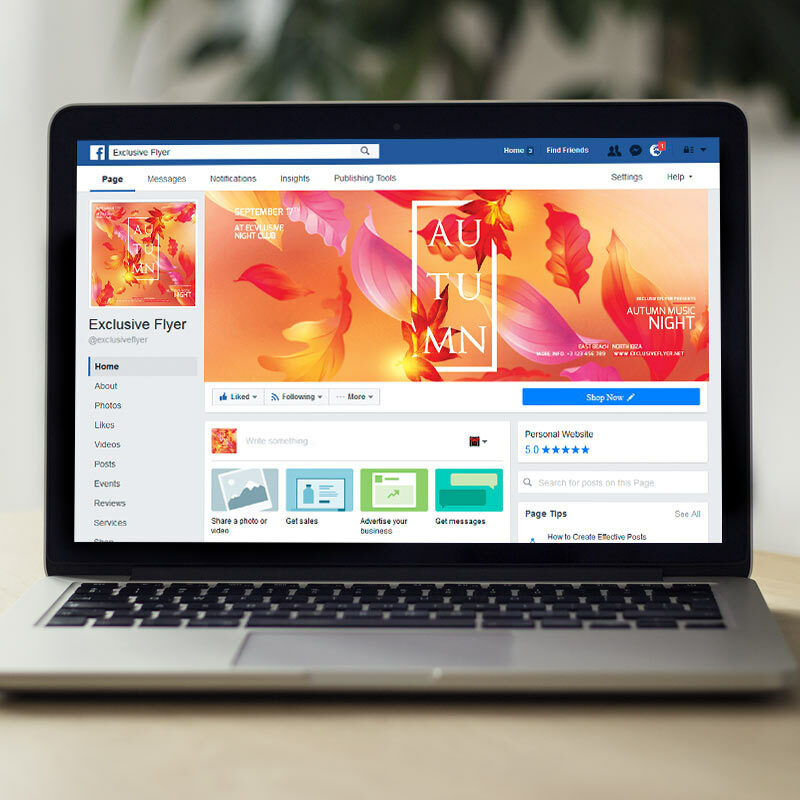 The Earth Day Celebration is the exclusive Photoshop PSD flyer template designed by ExclusiveFlyer to promote your Earth Day Celebration. This is a modern, stylish flyer and just be used for a Earth Day Celebration, Earth Day, Earth Hour etc.